An arc flash is an extremely dangerous electrical hazard that employees working with and around energized electrical equipment are exposed to most every day. An arc flash can reach temperatures of 30,000o F, propel shrapnel over 700 MPH, and produce a pressure wave in excess of 2,000 lbs./ in2. The effects of these occurrences can be devastating, damaging equipment and harming or killing personnel. Survivors of these extreme events are often left with long term harm, both mentally and physically. 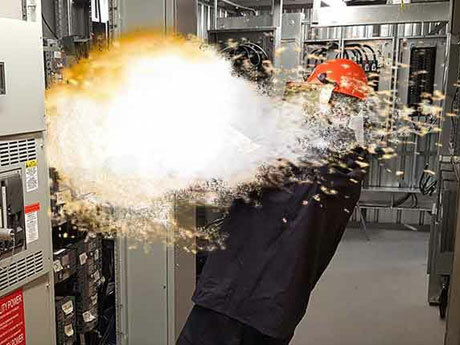 OSHA has made it clear that, due to the severity of arc flash events their potential to cause extreme harm to persons and property, arc flash regulations will be more strictly enforced and the fines for failing to comply will be harsh. 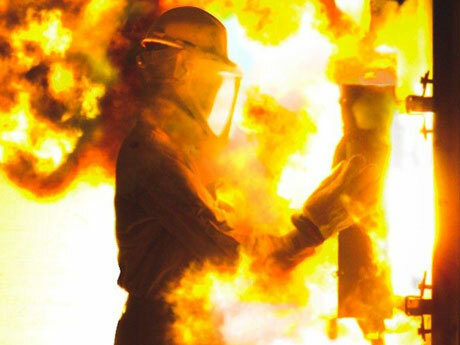 OSHA provides guidelines for arc flash compliance via NFPA 70E. TESSCO’s Certified Electrical Safety Compliance Professionals (CESCP) are certified through NFPA 70E and can work with your organization to complete an Arc Flash Risk Assessment and ensure that you are in compliance with all existing regulations. TESSCO can perform onsite assessments of your locations. We can model your sites, perform all necessary calculations, then print and apply warning labels wherever necessary so that you are compliant before we leave. Contact TESSCO’s AFRA division today to avoid the costly mistake of failing to comply with arc flash regulations. Our AFRA team can make compliance an affordable, efficient, and simple process. We are the largest supplier for oil field electrical services to the Permian Basin. We are also part of the PLH Group. PLH Group is a national full service construction and specialty contractor that serves the electric power line, pipeline, oilfield electrical services and industrial markets. TESSCO employs qualified safety first professionals and offers prompt, reliable, 24-7 service.